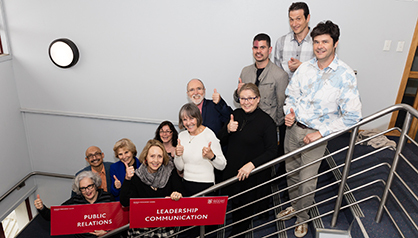 Waikato is the only university in New Zealand and Australasia whose communication programmes are certified by the Public Relations Society of America. This is an international benchmark of excellence. 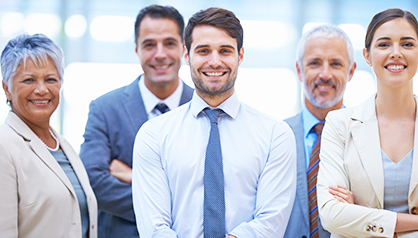 Learn how to use professional communication to build relationships with key stakeholders and influence people's opinions or behaviour. Look through our selection of papers in Public Relations. 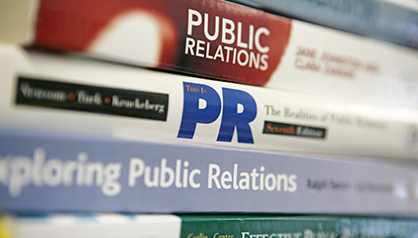 Read the inspiring stories of our PR graduates in the workplace. 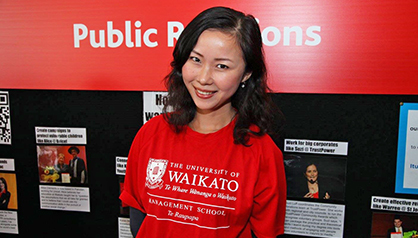 Waikato's communication programmes are certified by the Public Relations Society of America (PRSA). Find out more. Meet your lecturers and research supervisors. Find out more about our areas of research expertise. 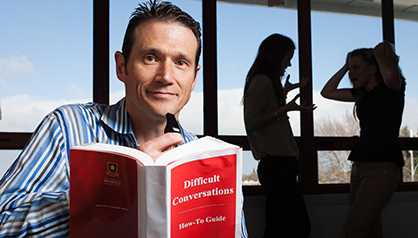 Check out the list of research publications by our academic staff.